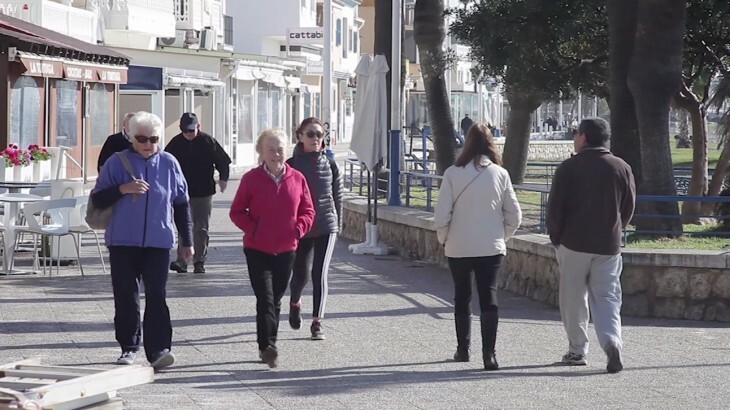 Young entrepreneurs from Málaga have developed Walkspain, a platform that combats sedentism and that aims to motivate people to walk every day. To achieve this they have invented a game so that users can compete in leagues. They earn points with their steps, but the most important thing is that they overcome themselves every day. 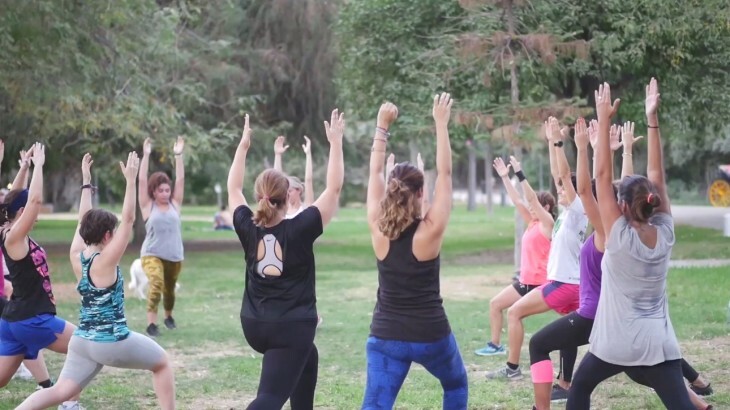 Scientists from the University of Granada have proved that doing certain exercises improves the physical condition and muscle control of colon cancer survivors. Researchers from the Physiotherapy Department have designed a therapeutic pilates programme that has been carried out by around 50 people who have overcome this illness.